We have an awesome deal in the Geeky Gadgets Deals store today for our readers, you can save 75% off the Breethe Meditation & Sleep lifetime subscription. 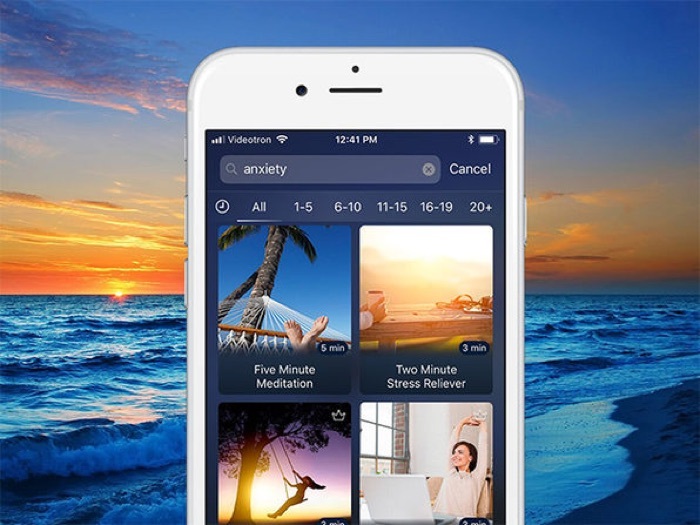 The Breethe Meditation & Sleep: Lifetime Subscription is available in our deals store for $99.99, it normally retails for $399.99. Relax, sleep better, and bring mindfulness into your daily life with a coach you can take anywhere. Whether you’re wrestling with financial stress, relationship worries, or insomnia, Breethe provides you with hundreds of guided meditations to get you through any situation. And, the app doesn’t stop there. With Breethe, you can give yourself a boost with inspiring talks, drift to sleep with bedtime music and stories, and start your day refreshed using gentle wake up tracks. Just start the app on your laptop or phone, and come back to center wherever you are. You can find out more details about the Breethe Meditation & Sleep: Lifetime Subscription over at our deals store at the link below.